Strategy is the plan of action that prescribes resource allocation and other activities for dealing with the environment and helping the organization attain its goals. Strategic management is the set of decisions and actions used to formulate and implement strategies that will provide a competitively superior fit between the organization and its environment so as to achieve organizational goals. Because of these characteristics, strategic decisions cannot be left to chance or “gut feel.” The consequences can be severe. Strategic management has to start with a data-based assessment of the external environmental trends to identify the opportunities and threats that are emerging and will have impact on the firm and its industry. Then there has to be a factual appraisal of the firm’s capabilities and limitations, or in other words, its strengths and weaknesses. These assessments will lead to an identification of strategic options, which need to be evaluated. After the optimal strategy mix has been selected, plans must be made for the successful implementation of such strategies. 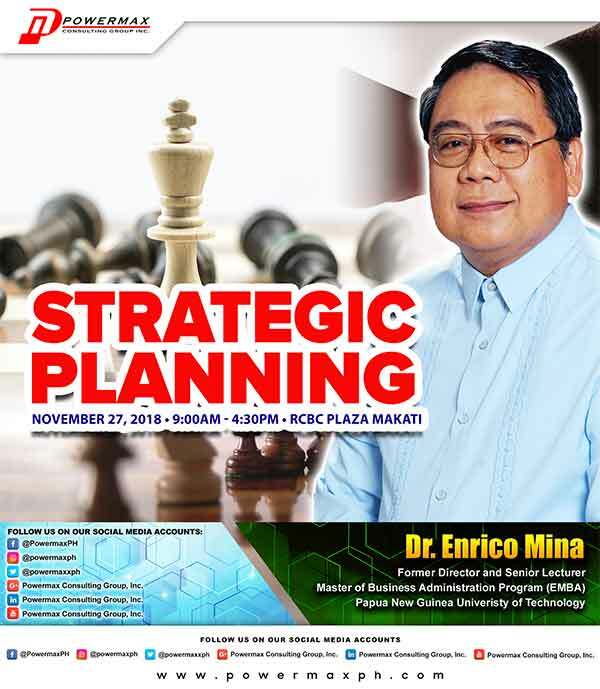 This is a course on how to do strategic planning, whether the organization is in manufacturing, service, or not-for-profit. 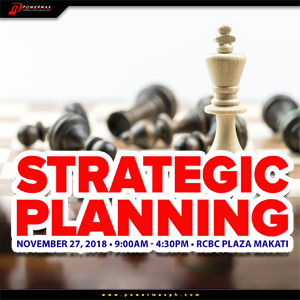 To be effective, strategic planning has to be done from a total systems perspective, i.e., it involves all the key decision-makers in all operating and support units and departments. The CEO and all department heads must participate from beginning to end. It is a collaborative exercise where everyone sees the same information and all ideas are welcome. The reason is that an enterprise is a system composed of different units doing different work but which are all interrelated, i.e., each one affects the others. At the same time, the enterprise as a whole has to interact with the bigger environmental system that impacts on it. A. What is a SWOT Matrix?